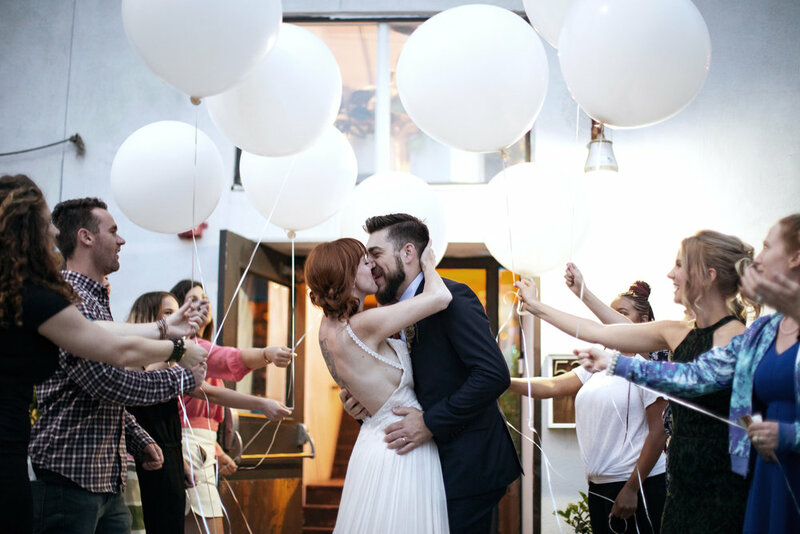 Complete with dinner and drinks, an emotional vow-renewal ceremony and a dance-party reception, The Big Fake Wedding is a killer alternative to a bridal show. "Wedding guests" are brides- and grooms-to-be who get to truly experience local wedding vendors in action. Bring your dancing shoes, your wedding party, and maybe a tissue or two. Use code INDYBRIDE for half off tickets! Pre-register and buy your tickets today to save time and money! Attend Indianapolis Bride Expo and meet the most creative and best wedding professionals in Greater Indianapolis. See the latest trends in designs, colors and tastes for your wedding celebration! The show will feature over 75 of the area's top wedding professionals, all prepared to help you with your most special day. 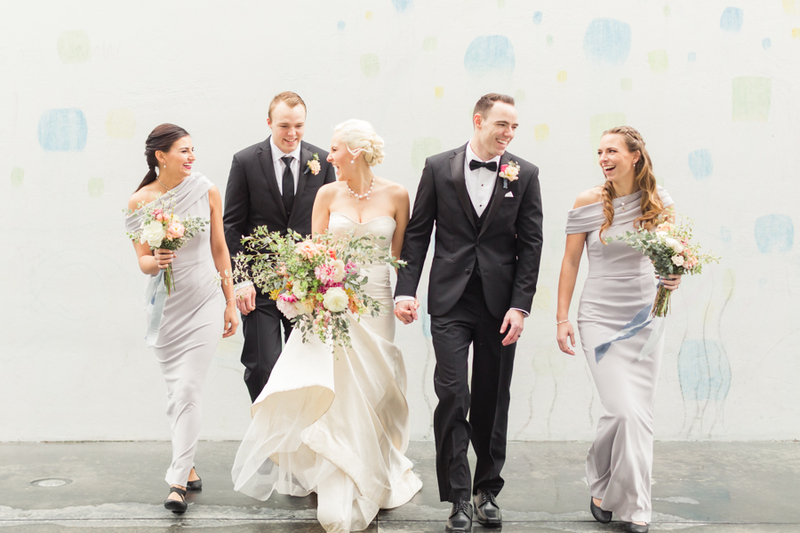 See the latest bridal and bridesmaid gowns & tuxedos in our strolling fashion show. Attend seminars and gain lots of great information and planning tips. See & hear entertainment options. View amazing tablescape designs! Sample some possible menu items for your wedding from some of Greater Indianapolis' most creative catering companies....taste delectable cakes....view the latest in custom invitations and stationery....see the latest in wedding design and decor....speak with top wedding planners and get ideas for making your wedding spectacular! This is the ONE show you do not want to miss! If you are you a V.I.P. Bride, this is your chance to receive the red carpet treatment you deserve. Picture your group arriving at the front door of Indianapolis Bride Expo and then getting private first-look access to the exhibitors. For a full hour, talk to as many or as few of the finest Central Indiana wedding vendors as you like, all while receiving the first opportunity to get on their calendars...and all while avoiding the big general admission crowds. Why fight these general admission crowds if you don't have to? *Please note that all members of your party must have a VIP ticket in order to enter the show floor during the VIP hour of 11am - Noon. Bride V.I.P ticket holders will receive a single stem flower courtesy of a local florist. Bride V.I.P. ticket holders receive a SWAG BAG with a variety of useful information and a free copy of Wedding Day magazine. Bride V.I.P. ticket holders will receive a gift card for a FREE, custom glass print from SymbolizeIt.com. All V.I.P. ticket holders receive 1 hour of shopping with only the other V.I.P. attendees. Avoid the general admission crowds and lock in your wedding date with your favorite exhibitor before their calendar is full! All V.I.P. ticket holders receive complimentary coat check. All V.I.P. ticket holders receive preferred VIP seating at wedding seminars throughout the day. VIP Tickets are limited, so be sure to buy yours today! Saturday January 6, 2018: Date Night Preview Party from 4pm to 7pm! 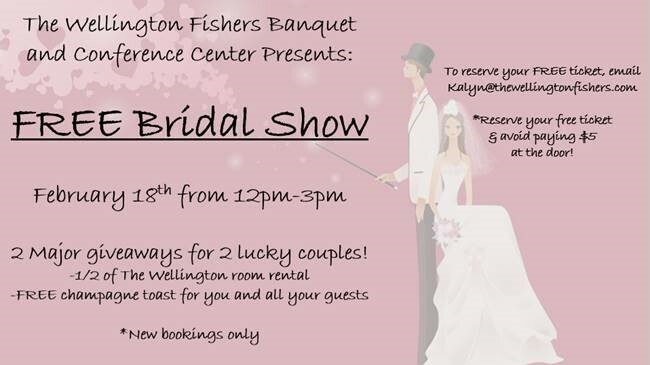 Come get a preview of the show on Saturday night and enjoy catering and beverage samples, live music and more....all while getting a start on your wedding plans. Sunday January 7, 2018: VIP Hour from 11am to Noon; General Admission from Noon to 4pm. Parking is available ion site at the Monroe Convention Center at no charge. Please park as directed by the employees of the Monroe Convention Center, and be sure to follow all posted signage regarding any No Parking and/or Permit Only Parking Zones on the grounds of the Monroe Convention Center and City of Bloomington in general. Bloomington Bride Expo is not and cannot be held responsible for anyone attending the show who parks in a No Parking or Permit Parking Only Zone. 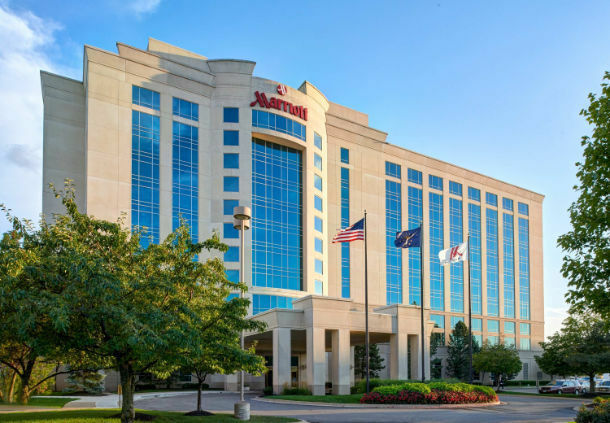 Attend Bloomington Bride Expo and meet the most creative and best wedding professionals in Bloomington and the surrounding area. See the latest trends in designs, colors and tastes for your wedding celebration! The show will feature a wide variety of the area's top wedding professionals, all prepared to help you with your most special day. The show will feature over 50 of the area's top wedding professionals, all prepared to help you with your most special day. This is a great opportunity to expand your knowledge of fashion trends and explore different styles of wedding gowns as well as hearing from and learning about wedding professionals in the wedding industry.